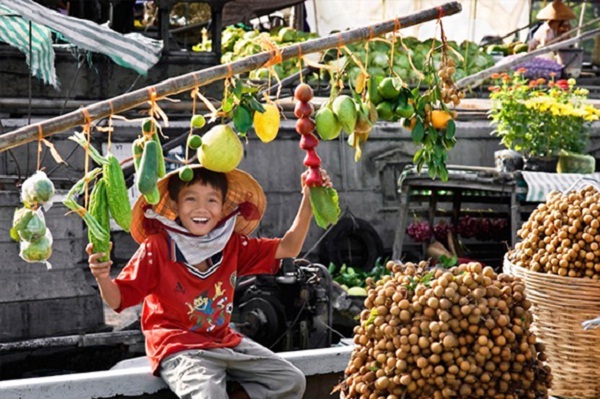 Mekong Delta is the largest fruit cultivation area, grows many fruits such as durian, Java rambutan, green-peel and pink-pulp grapefruit and mangosteen. Visit the orchards and taste fresh fruits right at the garden? It will be a lot more fun! Moreover, you can learn how to plant your fruit trees, how to prune them, harvesting techniques and more. Paddle down the Mekong Delta is the best method to explore the region at a leisurely pace as it offers opportunities to experience the truly unique Mekong River lifestyle. 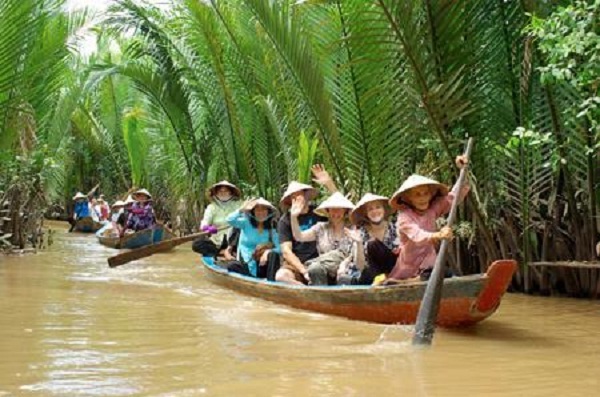 On arrival, take a boat on Ben Tre River – one of tributaries of Mekong River, sightseeing lively activities along river. Stop at local brick kilns to see how to make bricks in handy traditional style. Continue going through palm tree- lined canals and visit one of coconut-processing workshops located along canal. 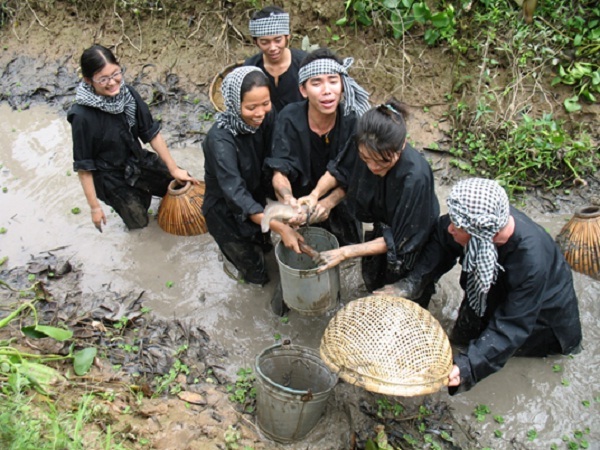 It is a chance to interact with local people. The entire culture of the delta’s inhabitants revolves around the behaviour of the river. The most exciting way while you pedal across villages, small canals, fruit orchards, extensive rice fields… is discover Mekong delta on bike. You interact with local people to learn about their lifestyle and daily activities… It is also an idea to relaxing after a tied working week.